This is where you'll find all the fixtures and results for the Somerset Squash League and some of the club boxes. Go direct using the links on the left or try the pull-downs above. 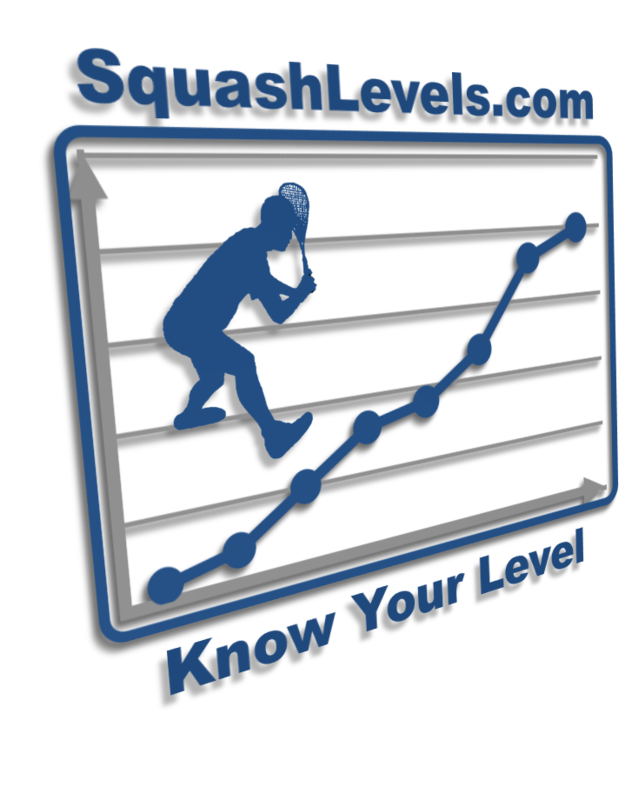 Find any player on the system using the form below or visit SquashLevels (click on the logo) for the UK national ranking system. Enjoy!